Meezan Bank Building, Sector 4, Naval Colony, Karachi. 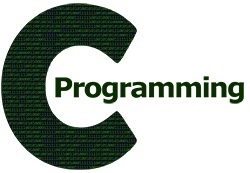 The ProTec Professional Training Institute&apos;s team provides excellent computer education, which makes you pro! 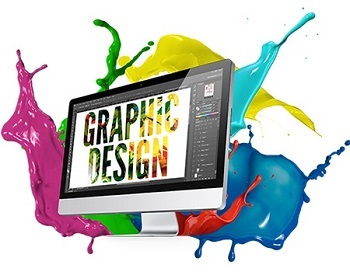 We offer web development, web designing, graphic designing, desktop application development and mobile application development courses in Naval Colony and Baldia Town Karachi. 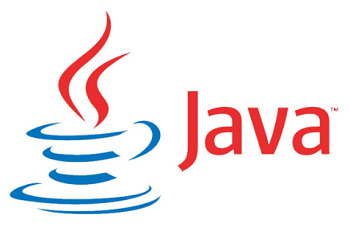 You can learn HTML, CSS, Bootstarp,JQuery, Ajax, Java, C#, ASP .Net, SQL, MySQL, SQLite, Wordpress, Codeignitor and many career driven courses under supervison of high qualified and experienced teachers. Learn English Language with The Protec English Language Institute (TP-ELI), Advance level English Language course includes Towards advance, English you need, Grammar, Vocabulary,Audio and video practices. The Protec Professional Training Institute is the best Computer and English Language Institute in Naval Colony, Karachi. Learn English Language with The Protec English Language Institute (TP-ELI), Pre-Advance level English course includes Intermediate level, Upper intermediate level, Grammar, Vocabulary, Audio and video practices The Protec Professional Training Institute is the best Computer and English Language Institute in Naval Colony, Karachi. 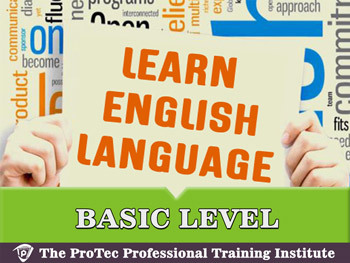 Learn English Language with The Protec English Language Institute (ELI), Basic level English course includes, English my way, Lower intermediate, Grammar, Vocabulary,Audio and video practices The Protec Professional Training Institute is the best Computer and English Language Institute in Naval Colony, Karachi. Video Editing Course at The Protec Professional Training, Naval Colony offers hands on professional Computer training in Video Editing Software like Corel Video Studio, Adobe Premiere and Adobe After Effects, after completing this course student will be able to Edit Professional Videos for advertisement agencies or for TV and drama making industries. The Protec Professional Training Institute offers professional Magento Course that is an open source platform written in PHP for E-Commerce, this course is for Industry Professionals who want to develop quality and reliable E Commerce platforms for their clients in a quick. our students get exposure by working on live industry projects. 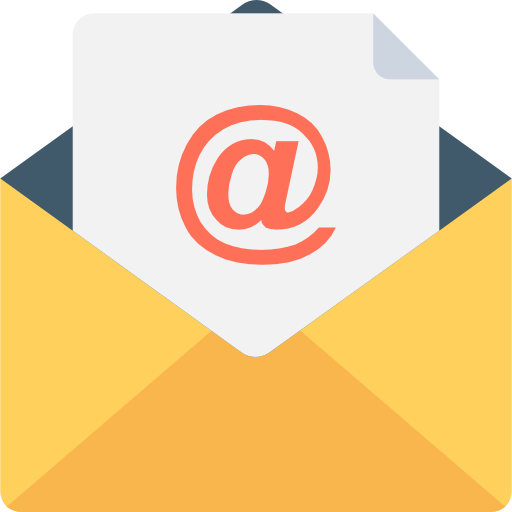 Content Writers at The ProTec can produce a wide variety of content for the Web, from articles and reviews to game scripts. Most Web content writers are self-employed and work as freelancers. The ProTec Offers Office Automation course which is best to find Computer Operator Job in Multinational Companies, We provide Best training which help individuals develop and nurture their competencies which they want to excel in, in order to get highly paid jobs. 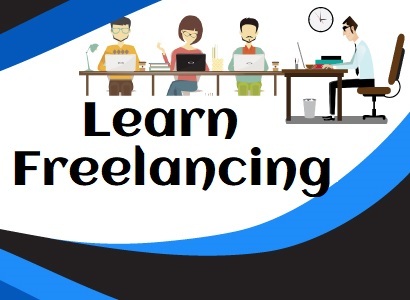 Learn with The ProTec, How to become freelancer, how to find clients and work, market yourself, get paid online and grow your business. the ProTec provides best training of mySQL database,This course offered by the Protec helps new and intermediate database programmers to understand mySQL setup and commands , After learning this course student will able to design database for any Application. 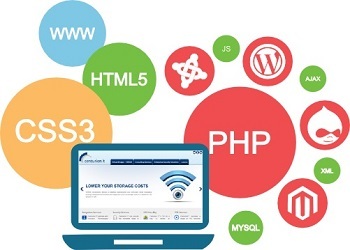 This course aims to make students able to develop dynamic websites. the ProTec provides best training of PHP development and mysql database,This course offered by the Protec helps new and intermediate programmers to understand PHP and mySQL, After learning this course student will able to design and developed complete web Application. 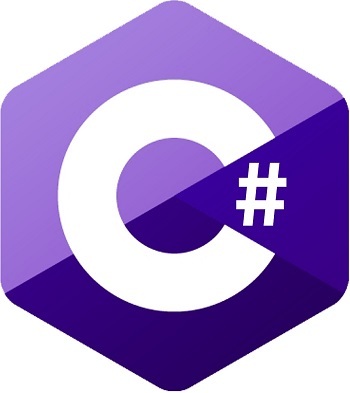 Certification in information technology (CIT).This course aims to provide students basic to advance knowledge of information technology,MS Office HTML5 & CSS3. 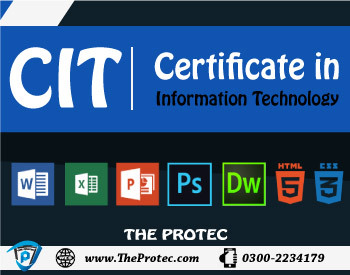 the ProTec provides best training of CIT course,This course is for new and intermediate students,After successfully completion of CIT course student will able to avail IT Job like Computer Operator, & Web-Designer. 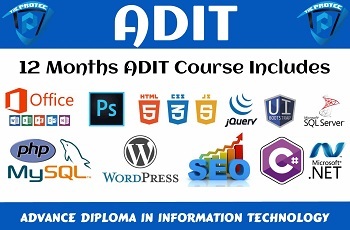 Advanced Diploma in information technology (ADIT).This course aims to provide students basic to advance knowledge of information technology. 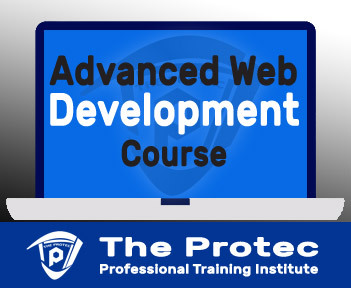 the ProTec provides best training of ADIT course,This course is for new and intermediate programmers,After successfully completion of ADIT course student will able to avail IT Job like IT Administrator, System Analyst, Web-Designer, Web-Developer, Software Designer, Database Administrator. Kindly visit The ProTec for more information. 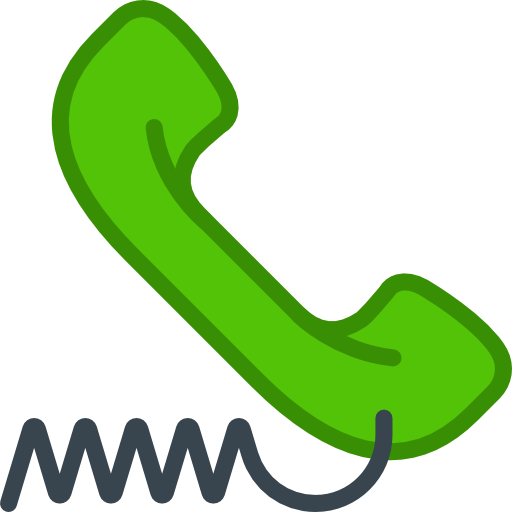 Flat B1, Second Floor, Meezan Bank Building, Commercial Street Sector 4, Naval Colony, Hub River Road, Karachi.